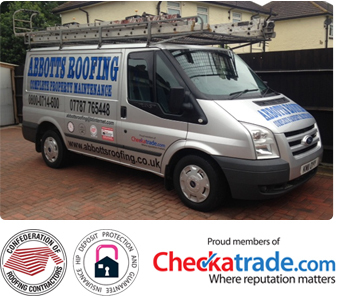 Welcome to Abbotts Roofing, we specialise in all aspects of roofing and aim to exceed the expectations of our customers each and every time. 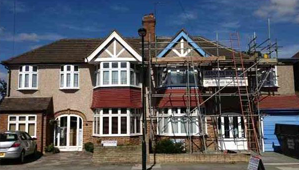 With over 30 years of experience within the industry we are highly capable of completing your roofing project or repair to very high and professional standards. Throughout the time we have been successfully trading as a company, we have achieved an impressive reputation for providing top rated work. We are dedicated to ensuring our customers receive great value for money. We therefore only use materials that are robust and long lasting and also base our quotes on extremely competitive prices. We offer a wide range of services that can be tailored and arranged to meet your specific requirements. 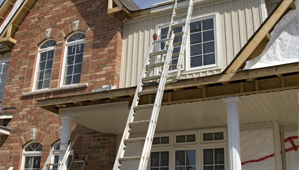 Whether you require existing roof tiles repair or the installation of a completely new roof, we will be able to help you. From initial contact throughout to completion, we want you to be 100& satisfied with every aspect of the service we provide. Some of the main services we provide are listed below. 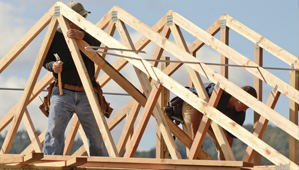 Our roofers work efficiently from survey to completion to ensure that every aspect of your roofing project is completed to meet our high company standards. 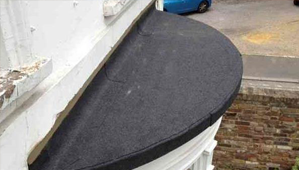 We guarantee that your roof will not only look great but provide effective security and weather protection year after year.